I've never read a Jennifer Echols book before so I'm really excited to be on the tour! 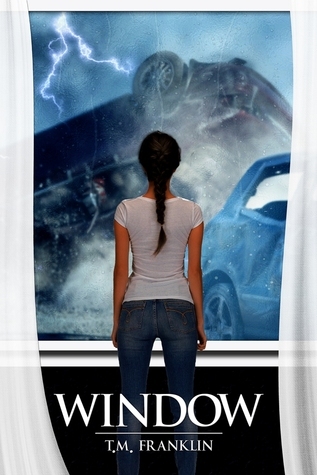 As for Unhinged, the wait is pure torture so when that sampler popped up on Netgalley, I had to have it! 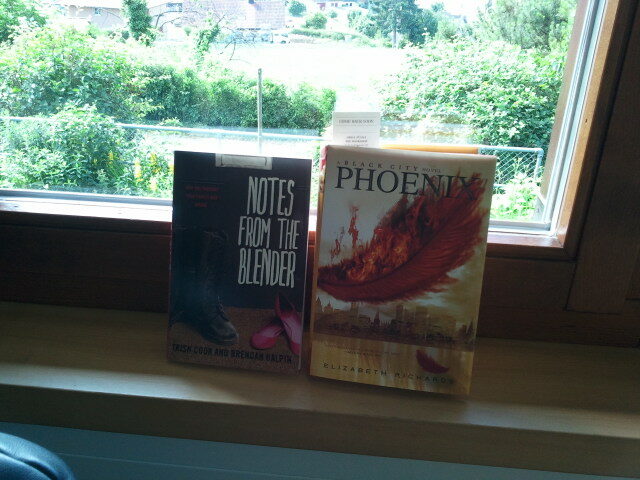 I loved Black City and needed Phoenix asap! I'm reading it like now and really liking where it's headed. I've never read a Sherrilyn Kenyon book but I've been intrigued with the premise of Infinity for a while! I love reading guy-POV books every now and again. Plus, demon-hunters! Everyone went nuts over The Collector. I'd planned to get the paperback but I couldn't resist it when it was that cheap. Savour You was only 99c when I got it last night. It's Kylie's story, and I really liked her character in Devoured. 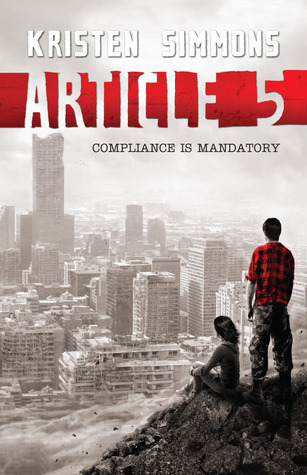 Article 5 is another one I was really interested in when it came out last year but I somehow never got round to it. I'm only now warming up to dystopians... that most people are getting sick of them :P Wonky timing. Also, if you're interested in a post on cover design and stock art I did yesterday, you can check it out here. Alrighty, that's it from me! Which ones of them have you read or are you excited to read? And what landed on your doormat this past week? I really enjoyed Phoenix, Infinity, and the collector. And I really want to check out Article 5 :) Great haul! 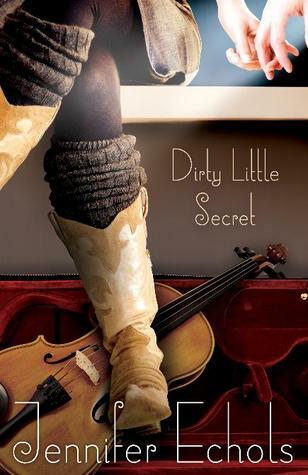 Yay I have Dirty Little Secret too! The cover of Unhinged is Beautiful but I still need to read Splintered! Happy Reading!! I enjoyed Phoenix. Just waiting on my finish copy to arrive. LOL. Infinity was good too. You got some interesting titles. Now following you via Bloglovin as well. Unhinged looks awesome *high voice* Enjoy all that you got his week! Thanks for sharing and happy reading! Great haul! 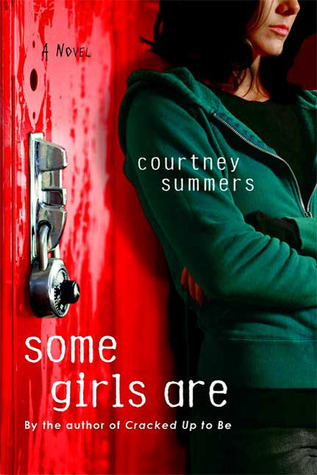 I'm reading Dirty Little Secrets now and am really enjoing it. Unmaking Hunter Kennedy looks fun. Happy reading! Dirty Little Secret sounds so good! Love Jennifer Echols. I need to read Splintered. Enjoyed The Collector. Those are some good kindle deals. Enjoy! I went to Amazon and checked the price on Article Five. It was cheap so it is on my TBR pile. Great haul! have fun reading! Dirty Little Secret! I'm starting that one this upcoming week. :D So excited. And look at those cheapie books! Definitely hopping over to B&N and see if they are also! 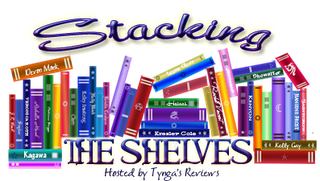 (Sometimes they are, but sometimes they're not) I definitely want Unmaking Hunter Kennedy! Happy reading Carmen! You really should read Black City and especially Splintered! I'm hesitating a bit about The Collector to be honest. I hope I'll find it funny instead of just thinking of Dante as a huge jerk. Depends on the writing ;) Thanks for stopping by hun! I got that chapter sampler, too, but I don't know why because it's not going to satisfy my need for more Morpheus. If anything, it's going to make it worse. :P I am soo excited to start Dirty Little Secrets. Right after I finish my current read. :) Great haul! Hope you enjoy all your new reads! 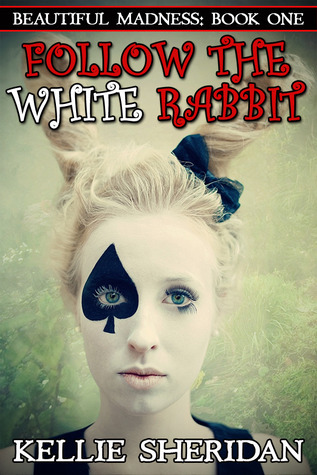 Follow the white Rabbit is one I got a couple weeks ago but still need to read. The Unhinged chapter I read....all I can say is WANT.BOOK.NOW. :) Happy reading!